The estate is owned by a famous wine producing family. 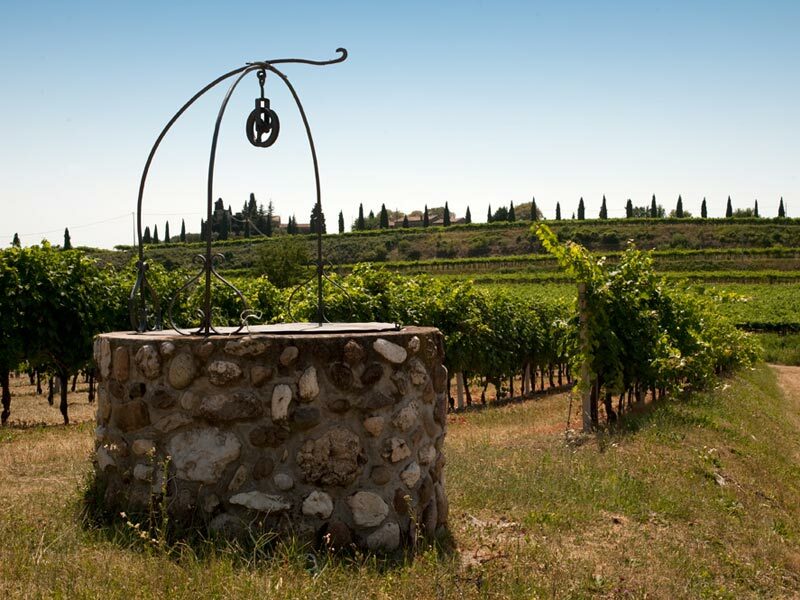 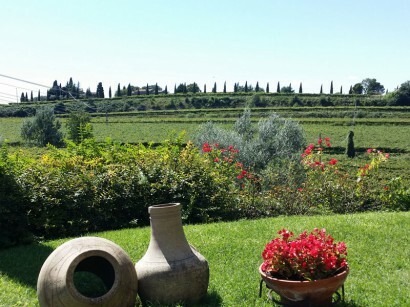 Its twelve hectares encircle the house, located on the Verona side of Lake Garda, just a few kilometers from Bardolino. 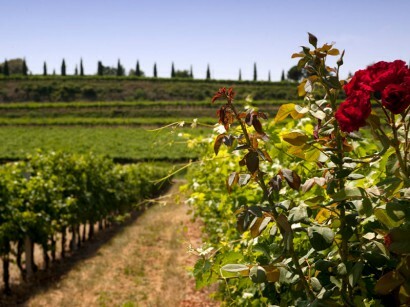 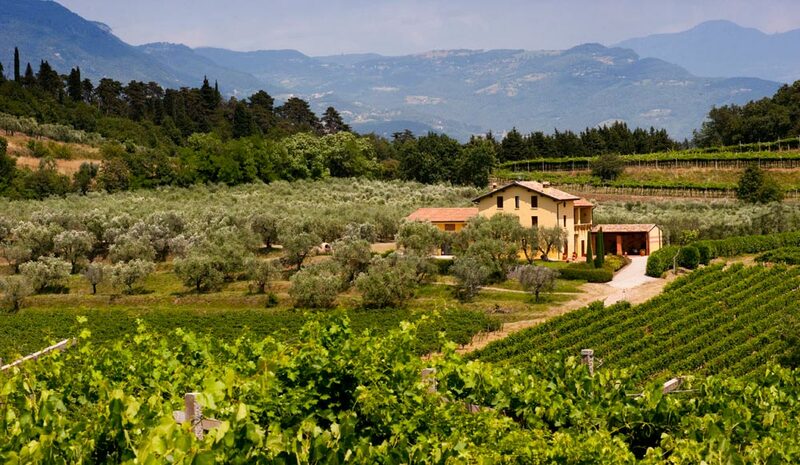 The rolling countryside and soft hills covered in vineyards remind one of the renowned Tuscany region. During the warm summer nights it is wonderful to sit out under the olive trees and vineyards, to make the most of the breeze from Lake Garda. 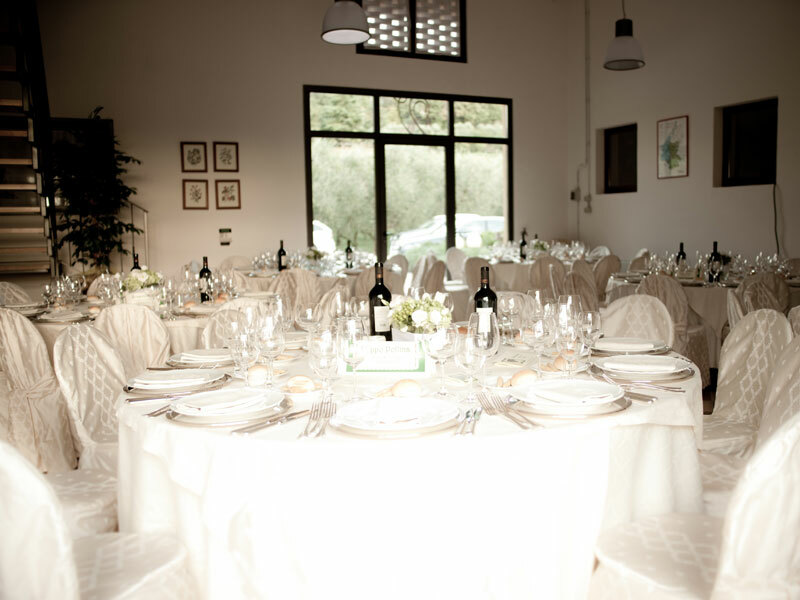 Aperitifs are served outside while for the main meal there is the option between eating in the gardens or inside the villa. 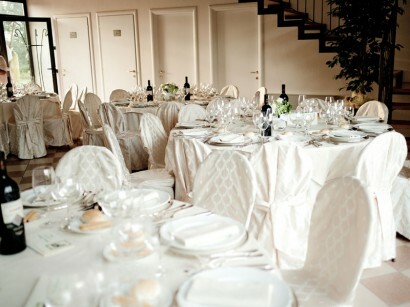 The location of the villa makes it perfect for romantic and intimate weddings.